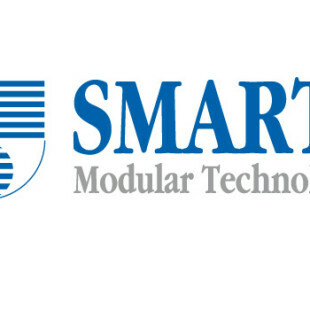 Technology Group, Inc. , a worldwide leader in innovative, ultra-high performance and high reliability memory and flash-based storage as an alternative to hard disk drives (HDDs), unveiled the OCZ Onyx SATA II 2.5” Solid State Drive (SSD) Series, an ultra-affordable MultiLevel Cell (MLC)-based solid state storage solution designed for consumers looking to take advantage of flash-based storage technology. Offering a faster and more durable alternative to traditional hard drives in a cost-efficient SSD, the Onyx delivers reliable performance without the high price normally associated with SSD drives. With a sub 100 dollar MRSP the aggressively priced Onyx 32GB SSD delivers an enhanced computing experience with faster application loading, snappier data access, shorter boot-ups, and longer battery life. 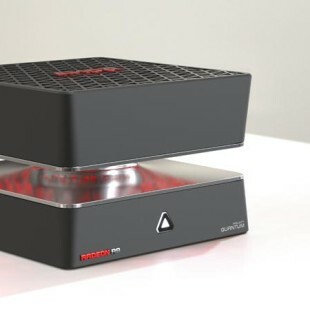 Onyx SSDs feature HDD-dominating access times, up to 125MB/s read and 70MB/s write speeds, 64MB of onboard cache, and unique performance optimization to keep the drives at peak performance over the long term. 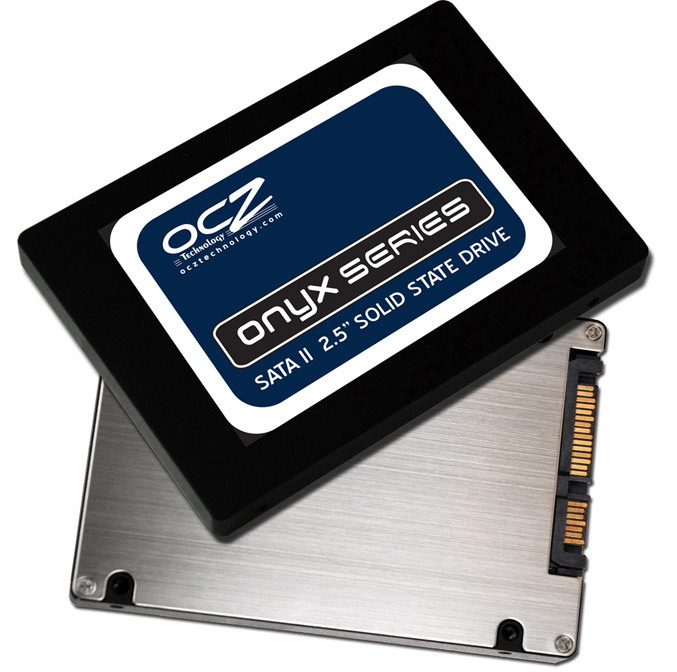 OCZ Onyx SSD drives feature a durable yet lightweight housing, and because OCZ SSDs have no moving parts, the drives are more rugged than conventional hard drives. Available first in 32GB capacity the Onyx state drives are ideal for use as a boot up drive or for mobile PCs and Netbooks as a quality hard drive replacement. 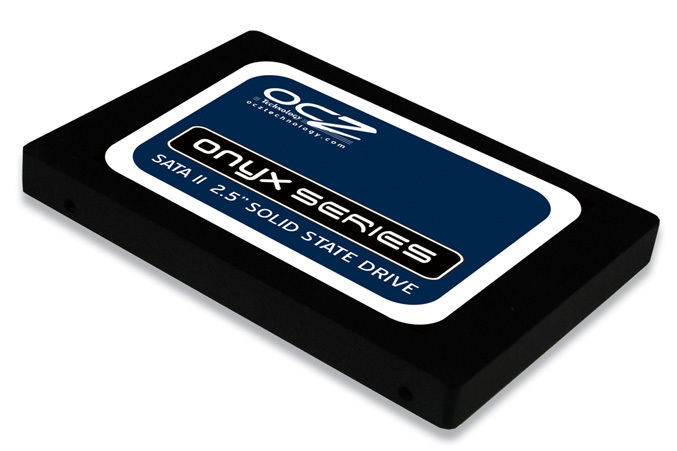 Designed for ultimate reliability, Onyx SSDs have an excellent 1.5 million hour mean time between failure (MTBF), and OCZ also offers a leading 3-year warranty and award-winning technical support with the series, making SSDs a more viable upgrade for users requiring ultimate levels of customer service.